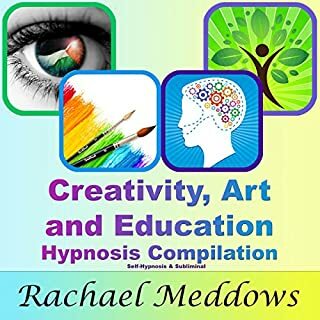 Embrace and nurture your creativity, increase your brain function, and live your life with creative passion with this Creativity, Art, and Education Hypnosis Compilation by Certified Hypnotherapist, Rachael Meddows. 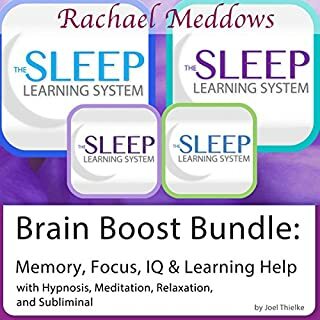 This collection of hypnosis programs includes five full-length albums that are specifically designed for creativity, confidence, focus and concentration, and higher brain function. Live the life you've always wanted. 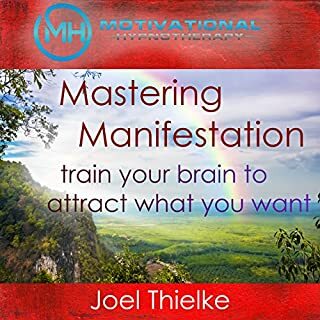 Make more money and empower yourself. 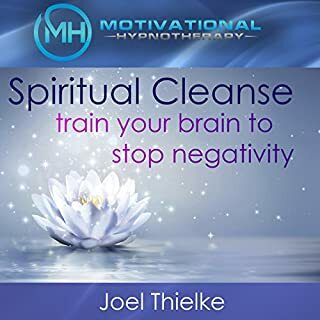 Find true happiness and create a motivated mindset for positive thinking and success. 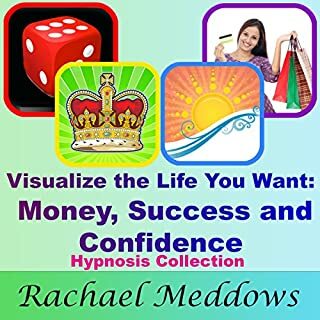 It's all here in Visualize the Life You Want, a new hypnosis compilation from highly acclaimed hypnotherapist, Rachael Meddows. 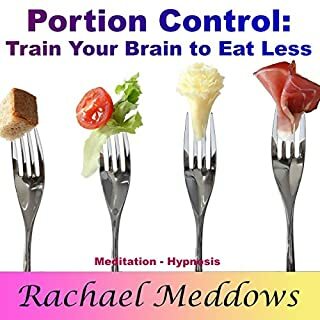 Rachael Meddows is a world-renowned hypnotherapist whose soothing voice has helped clients overcome phobias, feel empowered, lose weight, and live the life they've imagined. 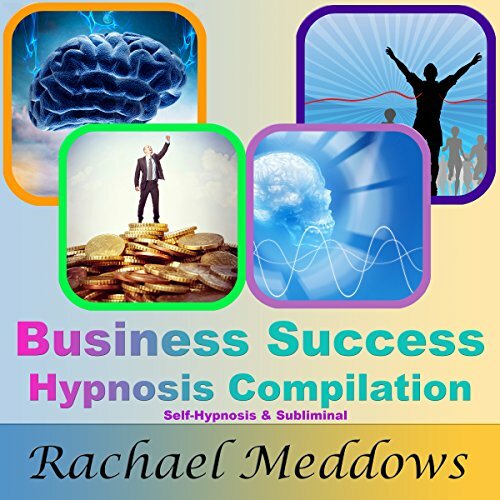 Get motivated and focused toward your business goals, communicate clearly, and create a successful, fulfilling career with this Business Success Hypnosis Compilation by certified hypnotherapist Rachael Meddows. 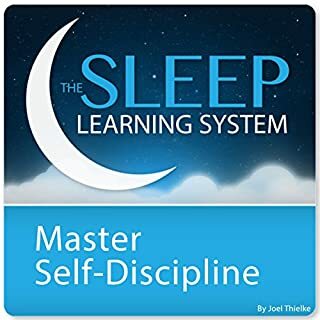 This collection of hypnosis programs includes five full-length albums that are specifically designed to motivate you, boost your self-esteem, and help you create the professional life that you've always wanted. Each of the five hypnosis albums contains three different tracks with unique inductions. 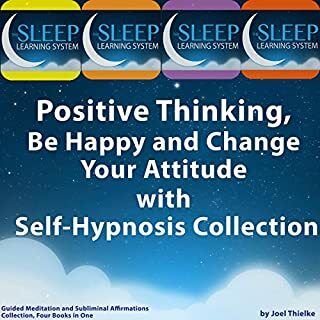 During hypnosis, positive hypnotic suggestions for change will be received by your subconscious mind, helping you increase your focus and concentration, reach your goals, and be proactive doing what you love. 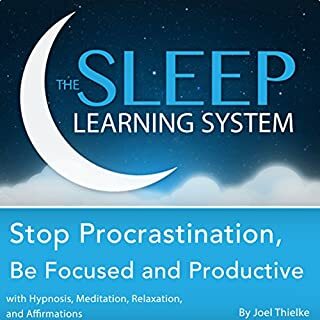 Don't wait to create a successful career for yourself. 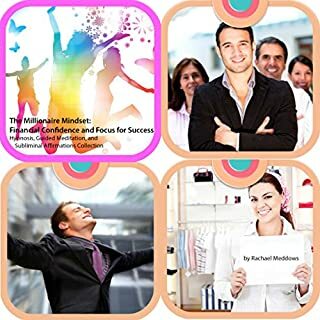 Today is the day you take control and take your future into your hands with the help of hypnosis. 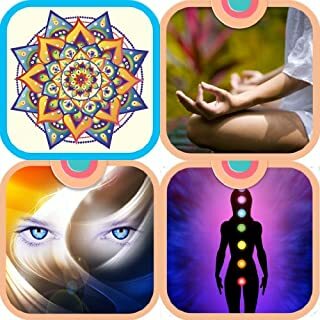 Some of the guided journey into relaxation is abruptly interrupted with much louder recording levels which jarred me out of my state of calm. Some of the things that are promoted as qualities of business don't 100% match my values for success, like competitiveness.